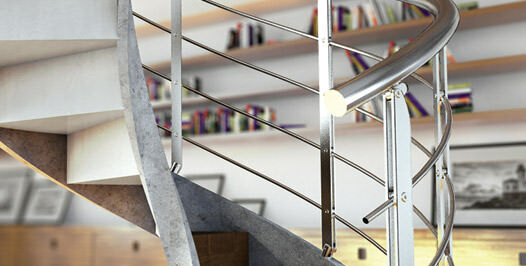 its purely functional use to turn into part of the décor. 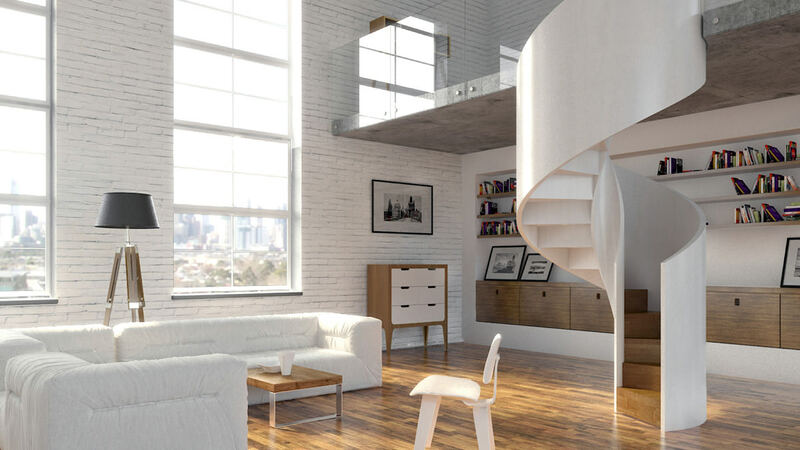 Concrete is a concrete helical staircase that allows you to transform a traditionally simple material like concrete into a prefabricated helical staircase that embodies elegance, technique and design. 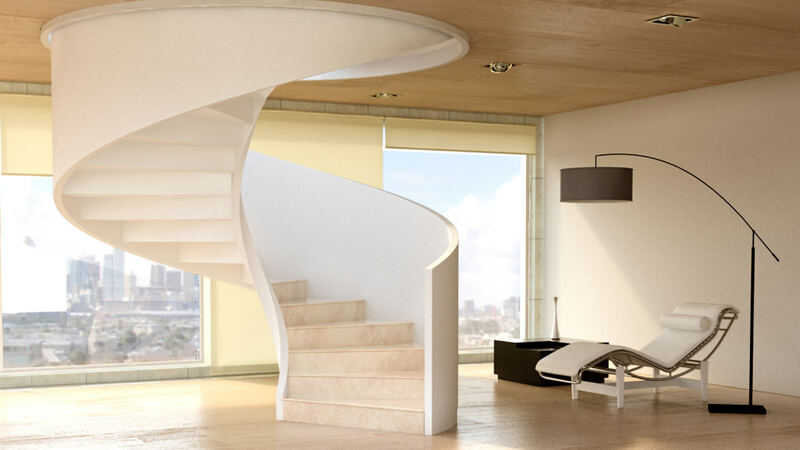 The structure of concrete staircases is extremely solid but has smooth and flowing lines. 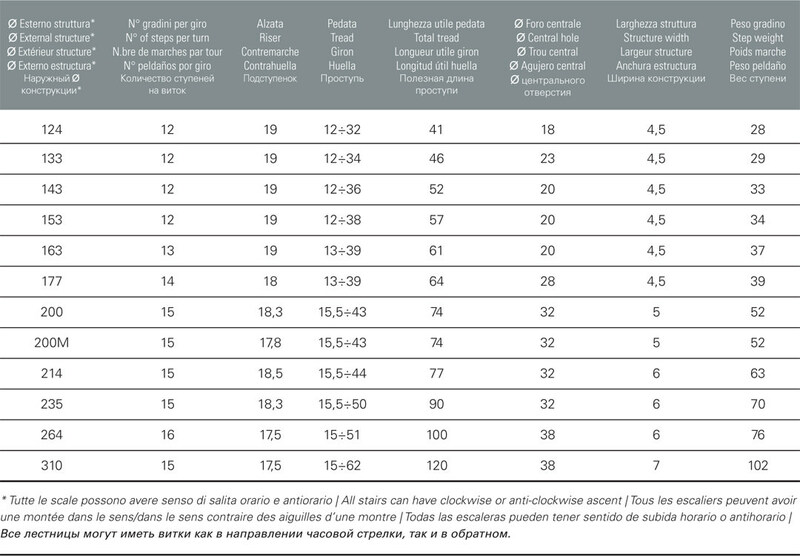 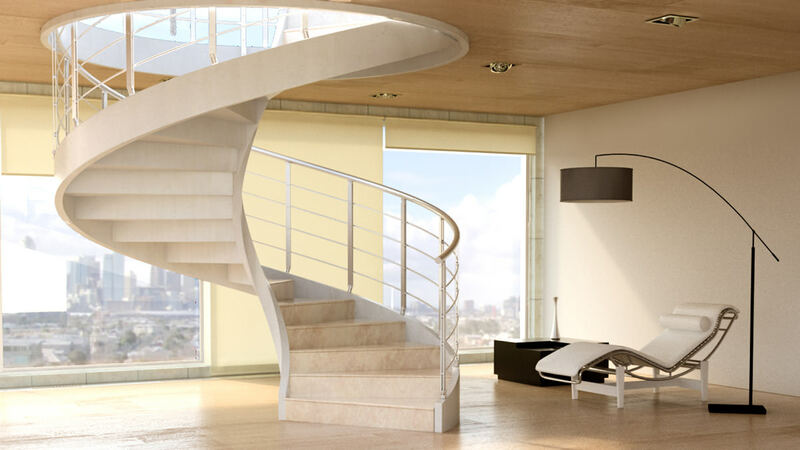 It is also adaptable to the needs of any environment because its diameter can vary from 124 to 310 cm and, in relation to the outer diameter, the size of the central fulcrum also varies (from 18 to 38 cm) as well as the number of steps per turn (from 12 to 15). 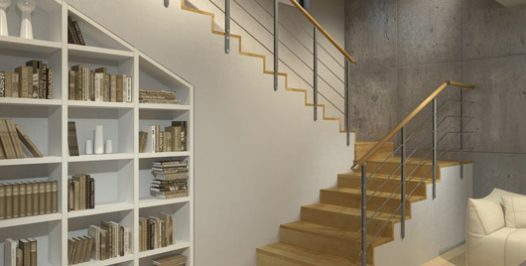 Unlike other prefabricated concrete stairs made in the traditional way, all the drawings for Concrete are subjected to careful structural calculations to ensure a product that will remain safe and solid over time. 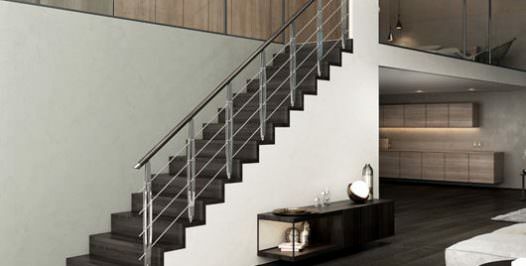 Prefabricated helical staircases are well suited to both public and private environments, supporting any furnishing style choice. 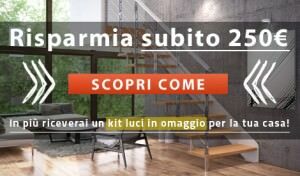 In fact, although they are realized in a material that is compact and with a strong visual impact like concrete, their helical shape and the design based on the alternation between empty and full spaces give them extraordinary lightness. 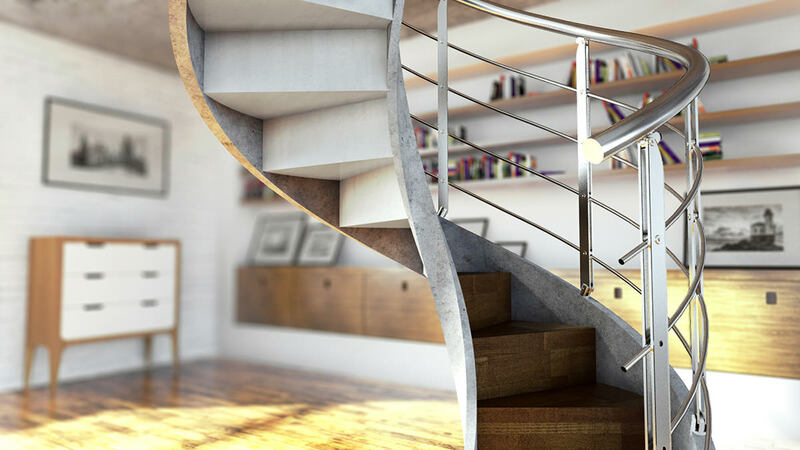 Unlike other reinforced concrete staircases, Concrete can be installed with various models of railings, which are modern and distinctive in style. 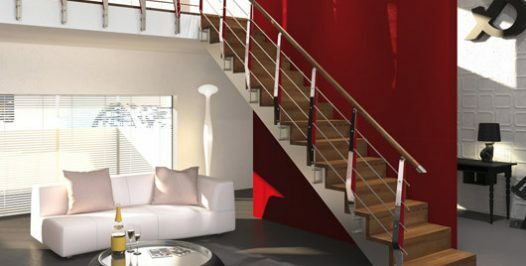 For further customization of the Concrete staircase, customers can also choose to install a LED lighting system integrated into the structure with the function of marking the steps, giving this helical concrete staircase an even more unique touch. 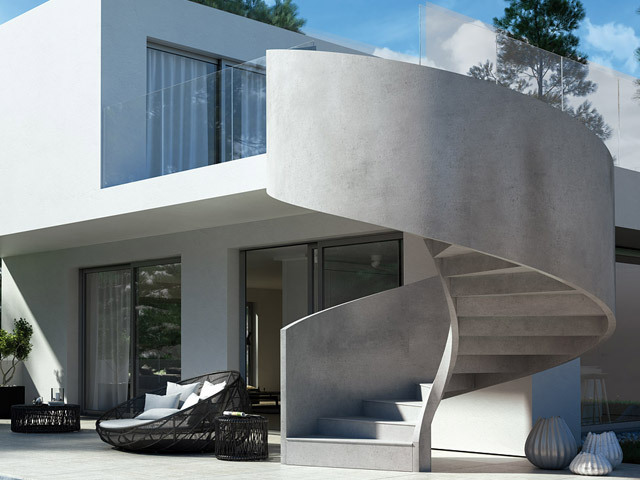 Concrete, thanks to the many possibilities of customization, can play a leading role within the environment, or harmonize with it while maintaining its intrinsic characteristics of solidity and stability. 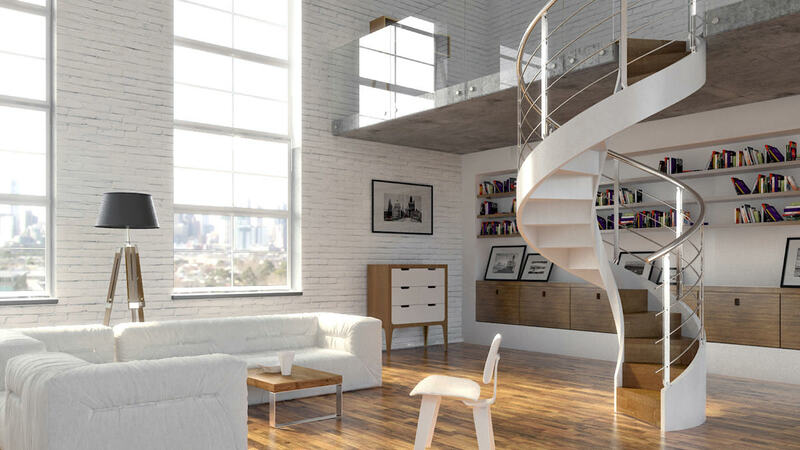 Possibility to install both on stairs and on brickwork.